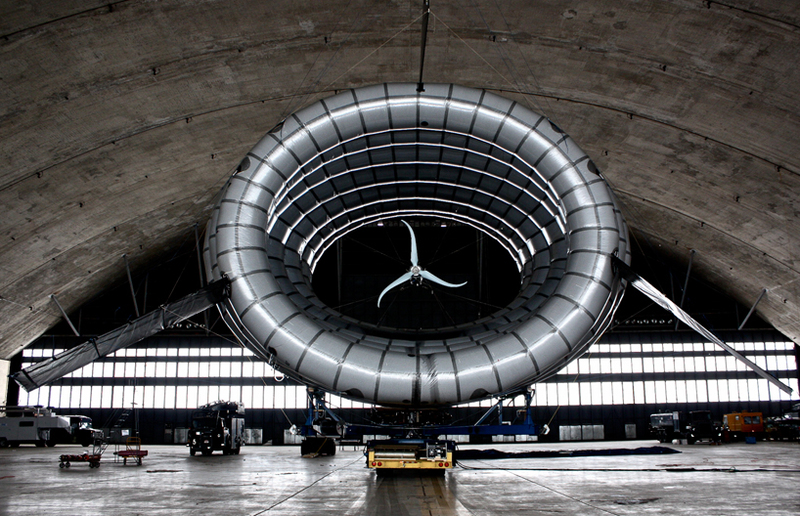 Altaeros Energies, the wind energy company formed out of MIT, announced that its Alaska demonstration project is set to break the world record for the highest wind turbine ever deployed. 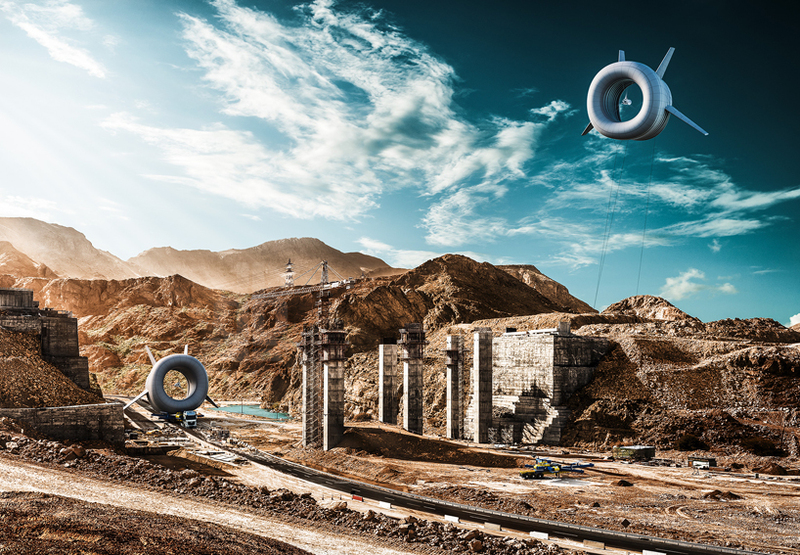 At a height 1,000 feet above ground, the BAT (buoyant airborne turbine) project, will be over 275 feet taller than the current record holder for the highest wind turbine, the vestas v164-8.0-mw. The BAT has been designed to generate consistent, low cost energy for the remote power and microgrid market, which is currently served by expensive diesel generators. The wind turbines will be used to power remote and island communities; agriculture, disaster relief organizations, and even military bases.